Even though there are lots of roller compactor machines out there on the market with numerous components and elements, the functioning principle still remains the same. 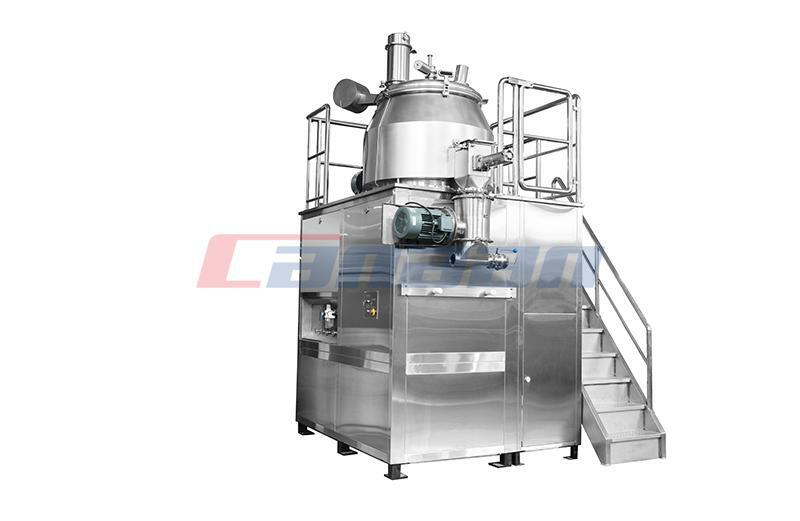 In the following guide, we'll explain the way the pharmaceutical roller compactor functions. We will concentrate on ways to take advantage of this knowledge to attain maximum productivity in almost any material processing surroundings. 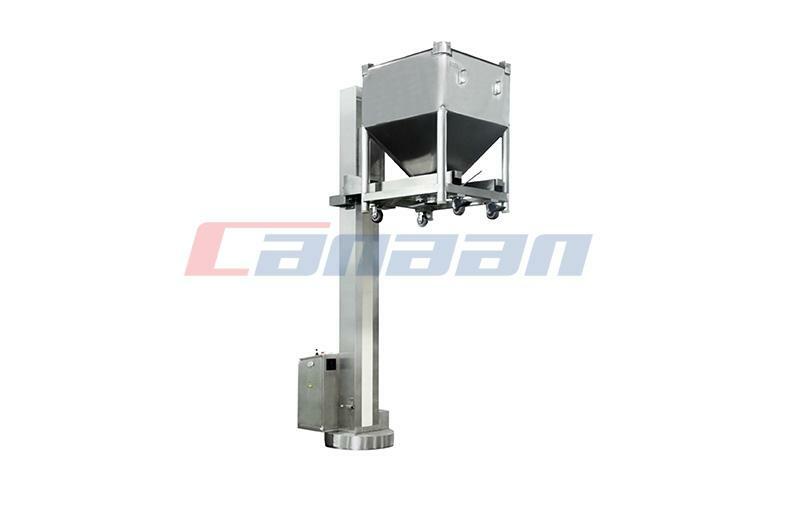 Roller Compactor are utilized to induce fine powders involving two counter rotating sticks and presses on the raw materials into a good streamlined (powders, sheets, strips). 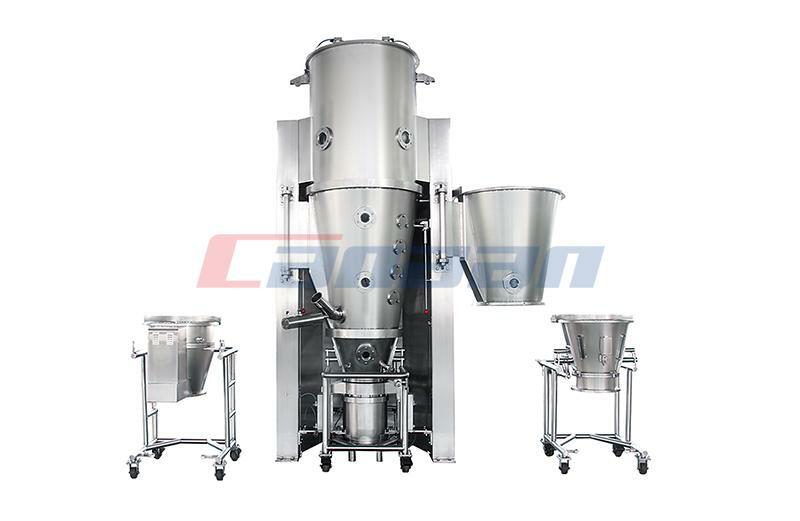 Roll Compactor can also be known as dry Granulator. Then, Roller Compactor Manufacturer tell you its working principle. A roller compactor usually includes three main units. 1. 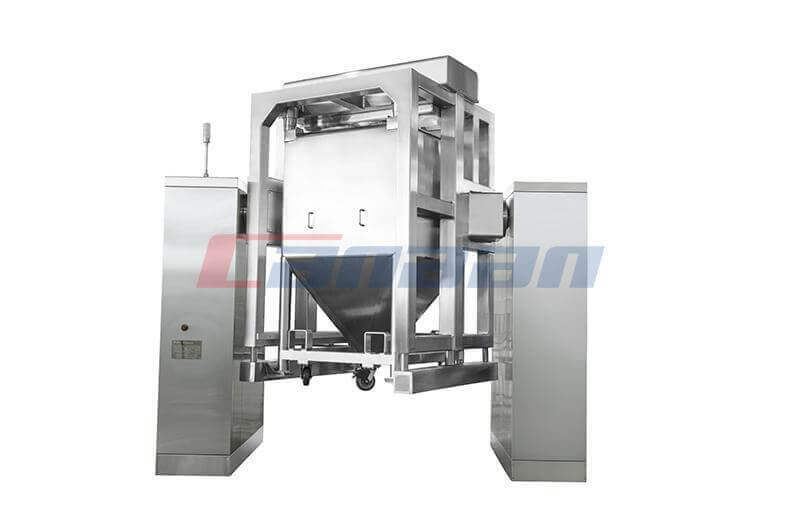 A feeding method, which converts the powder to the compaction area between the rolls. 2. A compaction unit, in which powder is compressed between 2 counter rotating rolls into a ribbon by applying a force. 3. 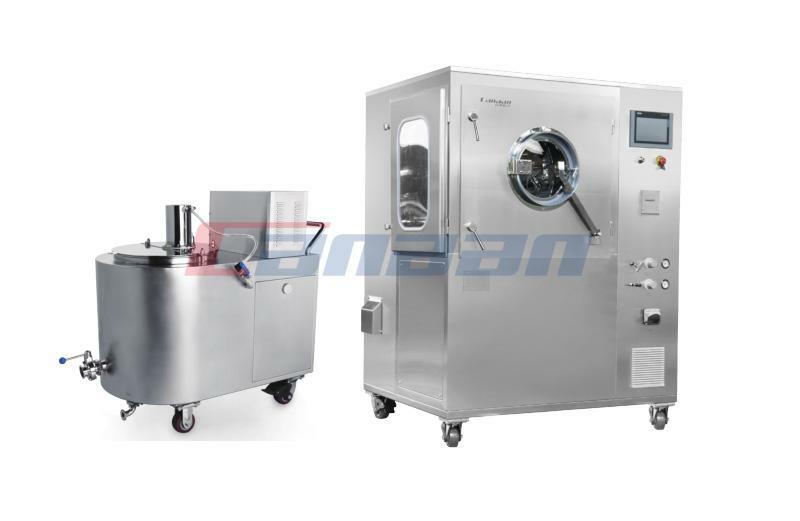 A dimension reduction unit, for grinding the ribbons to the desired particle size. The most crucial parameter from the dry granulation procedure is the force exerted on the powder compacted between 2 rolls. The applied force is expressed in kN/cm, being the drive a cm roster width. 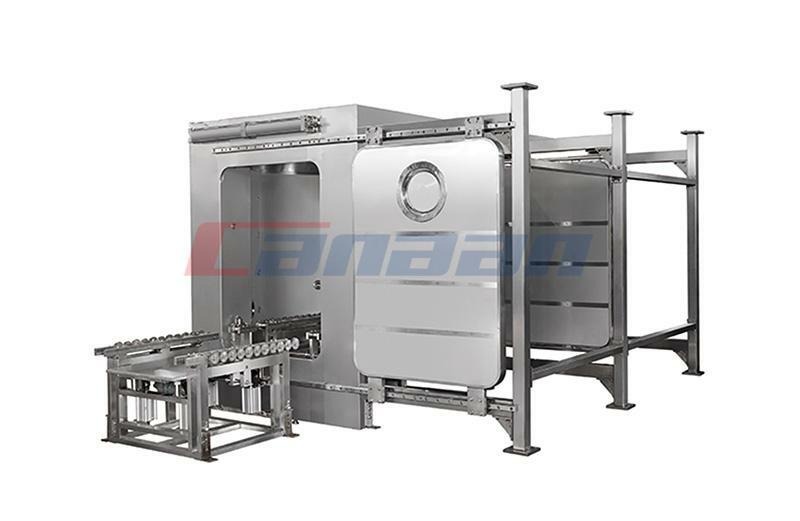 If you want to learn more the information, please contact Canaan Technology , a mature Roller Compactor Factory.